Thank you for considering De Gournay Wedding Cars for your wedding transport in Clevedon. 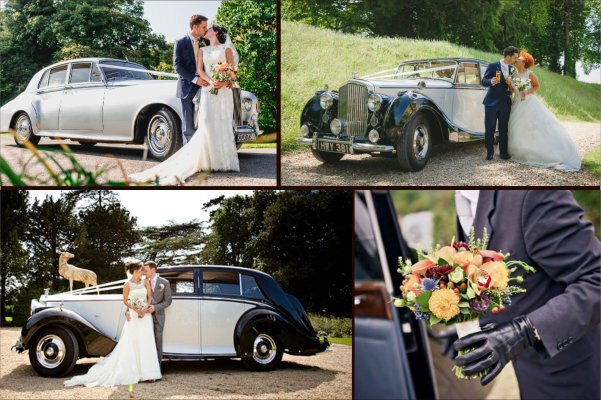 Based just 45 minutes from Clevedon, we are a local family business specialising in beautifully restored, chauffeur-driven classic Bentley and Rolls-Royce wedding car hire. With over ten years' experience, we are very familiar with all wedding venues near to Clevedon, including Walton Castle, Clevedon Hall, Leigh Court, Best Western Walton Park Hotel, Aldwick Court Farm & Vineyard, Colliters Brook Farm, Doubletree Cadbury House Hotel, Nailsea Tithe Barn, Old Down Manor & Kings Weston House.